1208 La Eda Lane Fort Collins, Colorado 80526. Wonderful SW Fort Collins Home & Shops on 2.93± Acres. Fantastic Front Range Views, 2-Car Garage, 24×50 Heated Shop W/ 220 Service, 20×40 4-Bay Shed & More. Country living close to everything! This property sells As Is-Where Is with no guarantees or warranties of any kind. All information contained here was derived from reliable sources believed correct, but is not guaranteed. Buyer should verify all descriptions, condition reports, square footage, property boundaries, easements, available utilities, potential access and anything else that may determine the value of this property. Buyers shall rely entirely on their own judgment and inspection. The final Contract to Buy and Sell Real Property takes precedence over any previously printed material or any other oral statements made. RMEB Realty LLC, Robert Lee Johnson Broker, is handling all aspects of this transaction and has prepared and approved all advertising and marketing materials. Contact Bob at: 970-454-1010. 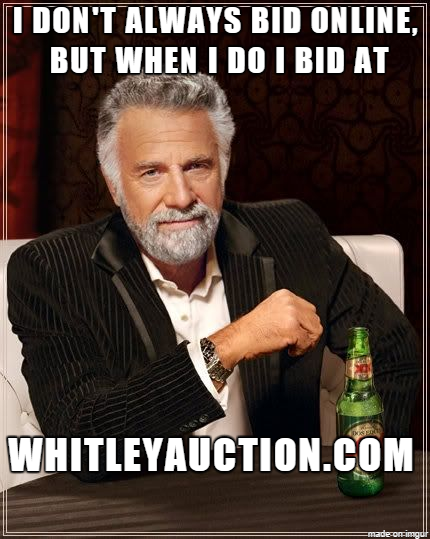 Certified, Accredited Colorado Real Estate and Land Auction Company & Broker. Broker’s Note: The Yosts loved this property for many years. You will too. Bring your entire family to the preview and check out this wonderful property. Do you have a gun or other collection to sell? Do not give it away. Sell it at Auction for current market value. We pay cash for guns, coins, tools and more. Contact us today for quick, cash sales. Call us at: 970-454-1010. THANKS! From South Shields Street and West Trilby Road go north on Shields, left on La Eda Lane right to property. ‹ Greeley, Colorado 2-Unit property for sale.